The 39.76 acres of land is flat and of a rectangular shape. It is a corner parcel with roads on two sides. 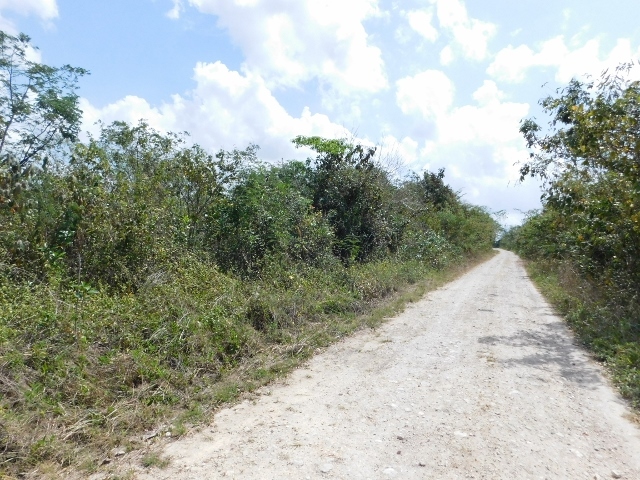 It is located in a farming area, less than 2 miles from the large village of Valley of Peace and about 12 miles from the capital city of Belmopan. It is also only about 15 miles from the large Mennonite farming community of Spanish Lookout.